In a beautiful and scenic area such as south Orange County Ca, it is natural to see things decked out! This definitely includes home improvement and landscaping features. Almost every home has a balcony, patio, pool and/or roof deck. Extremes in weather conditions can punish even the most well crafted and tended outdoor landscapes. 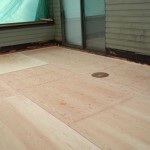 This prestigious area needs a namesake deck waterproofing company to keep these high standards. 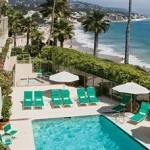 Enter Prestige Decking in Capistrano Beach. 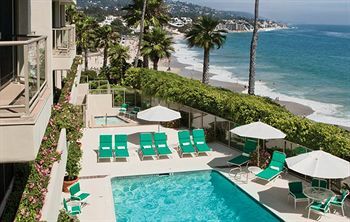 We were founded to address these issues, to bring back a balance of practical deck resurfacing and aesthetic appeal that compliments the Orange County scenic beauty. Other deck coating companies tend to over focus on either product or customer service. With so many products on the market from the likes of Desert Brand, Dex O Tex, Life Deck, Versa Deck, Mer-Kote, Kool Deck etc, it can make your head dizzy and choice paralysis can set in. With Prestige Decking, you get an excellent product, personalized customer care, AND the best installers in the business. Our deck coatings experts each have 30-40 years experience in the: deck repair, deck waterproofing, and concrete resurfacing business! Amazed? Well, there is even more…. Deck Repair. Many of our customers come to us when their decking has invasive damage. 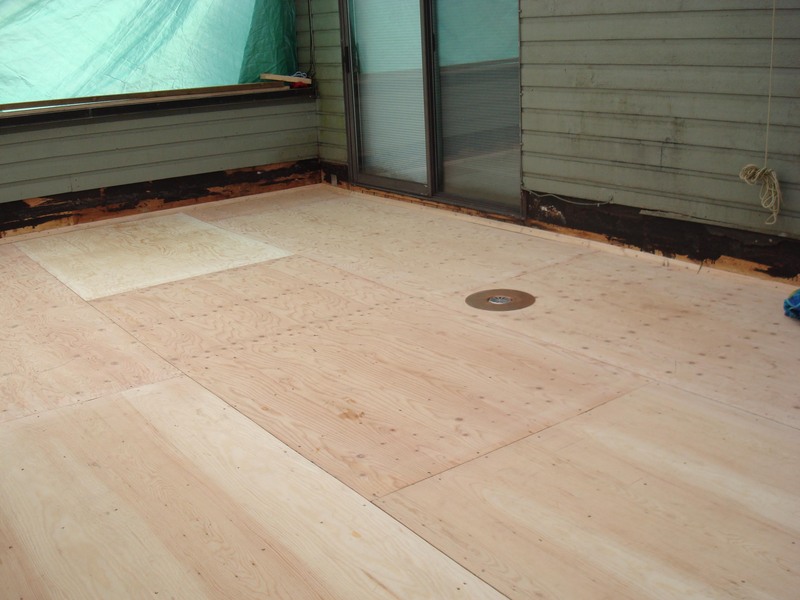 Chipping, flaking, delamination, cracking, soft spots, dry rot, and leaking are all signs of the need for expert deck repair. Not only does Prestige Decking specialize in wood repair, but also deck flashing. We can repair stucco and the underlying diato/combo flashing. We can install drip edge flashing around the perimeter of your deck. We can remove and repair post flashing. Is your decking leaking at the door? We install door pans as well! 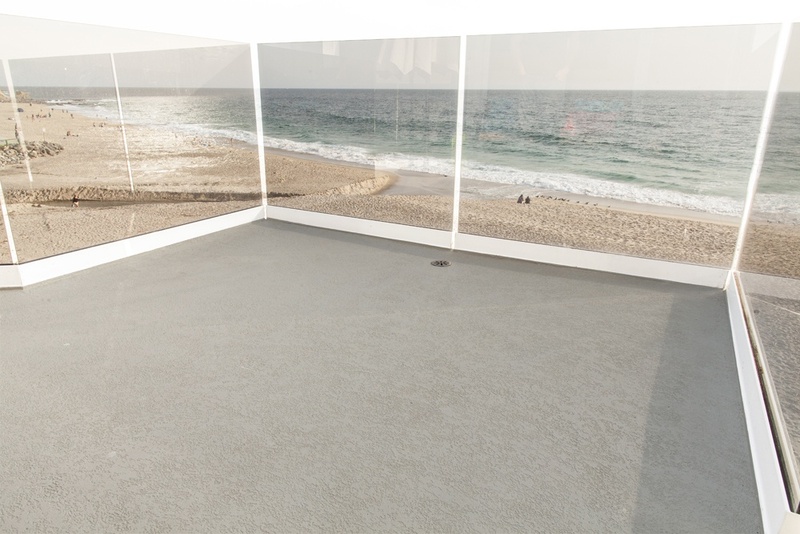 Prestige Decking puts the “prestige” in prestigious Orange County Ca deck coating systems! We offer free on site estimates and multi-year warranties! Get decked out with Prestige Decking!! Check Out Our Gallery of Prestigious Images!